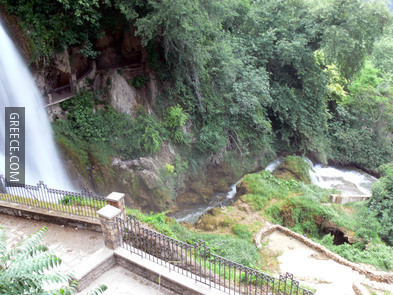 Edessa is an ancient town of 25,000 inhabitants in Central Macedonia, capital of the Pella Prefecture. 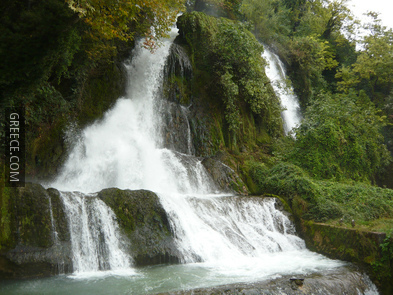 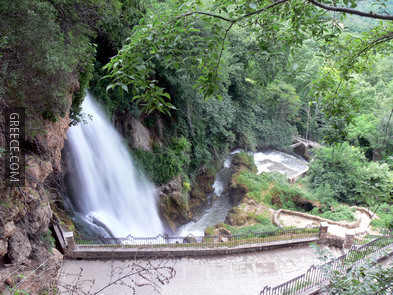 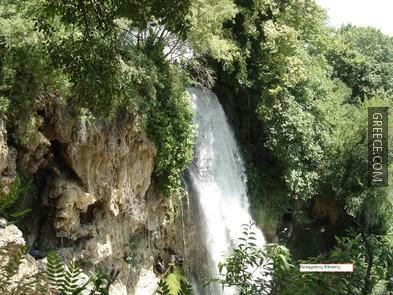 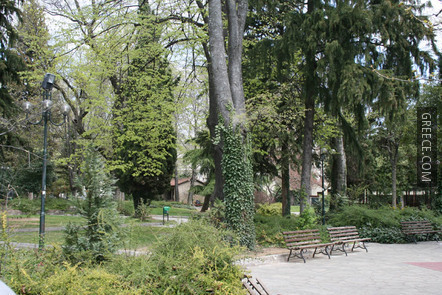 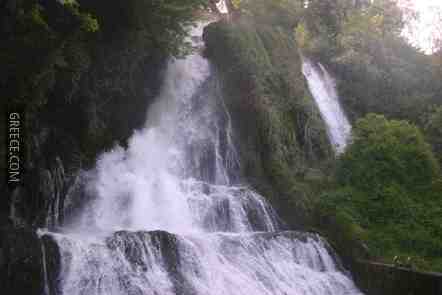 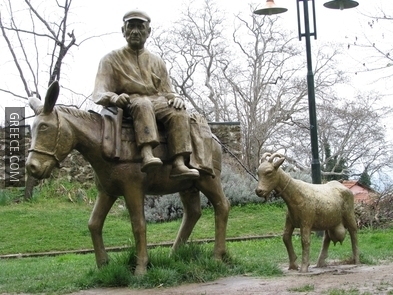 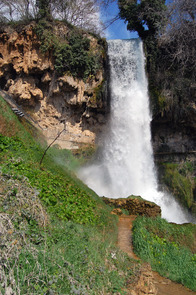 Famous for its many waterfalls and trees, Edessa is virtually unknown to tourists. 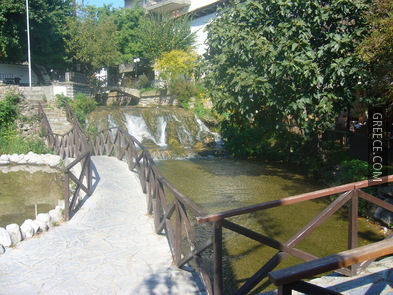 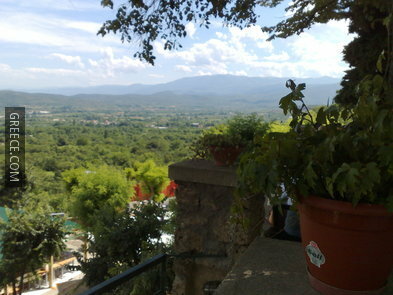 The town is one of the most beautiful cities of Greece, with streams, bridges and parks. 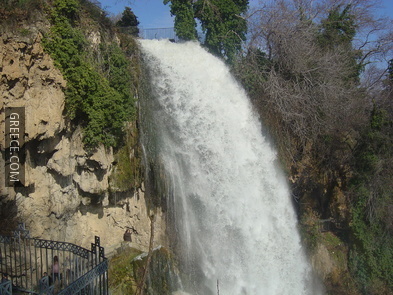 There are many small waterfalls all over town and one large, which is the main attraction. 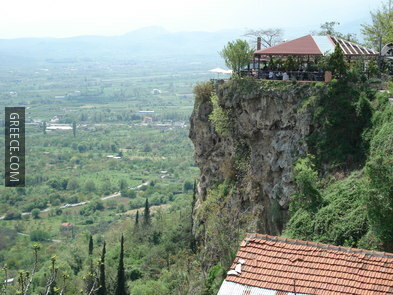 The city is situated on a ledge overlooking vast arable plains that extend all the way to Thessaloniki. 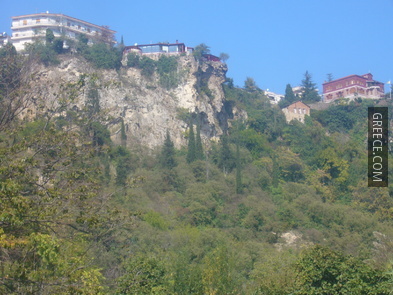 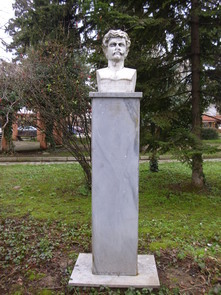 Edessa has been inhabited since prehistoric times. 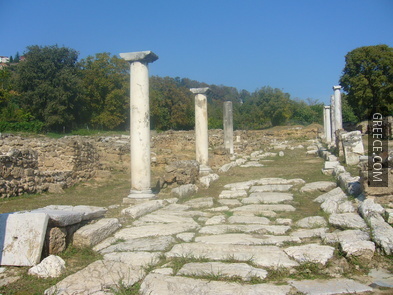 Archaeological remains have been discovered on the site of ancient Edessa, next to the modern city. 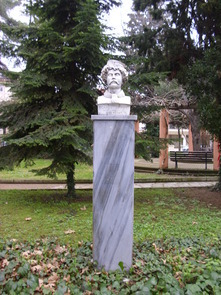 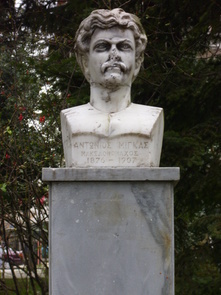 In 814 B.C., Heraclides Karanos made Edessa capital of the first kingdom of Macedonia, and its fate was locked with the fate of Macedonia. 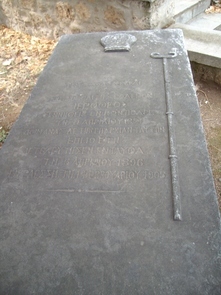 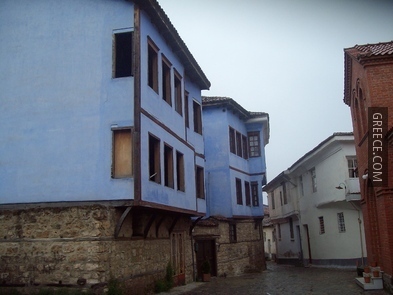 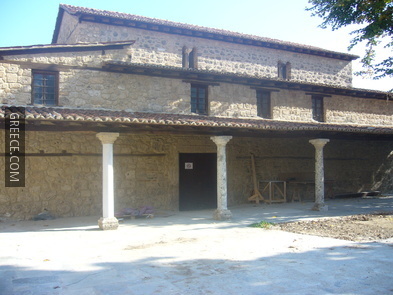 Ancient, byzantine and industrial finds show the town history. 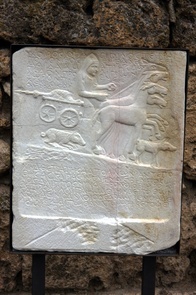 Romans, Slavs, Crusaders and Ottomans successively ruled over Edessa. 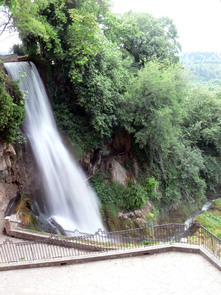 Under Roman rule, Edessa achieved prominence in the first centuries A.D., because of its location in Via Egnatia. 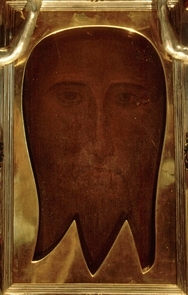 There are almost no historical documents referring to its fate after 500 A.D. 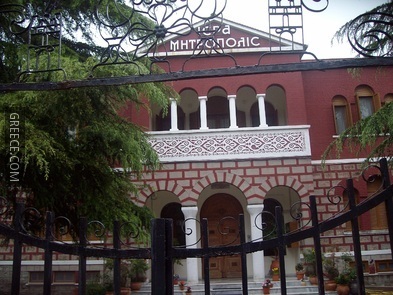 The bishop Issidoros participated in the Ecumenical Council of 692. 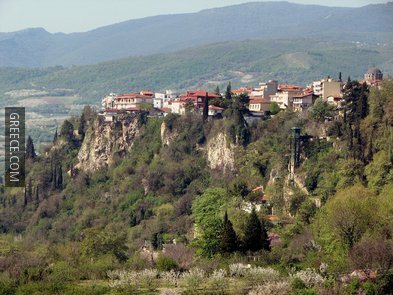 After Slavs settled here during the 6th-8th century, the name of “Edessa” disappeared and the remains of the original city –a fortress in the ancient acropolis– were renamed “Vodena”. 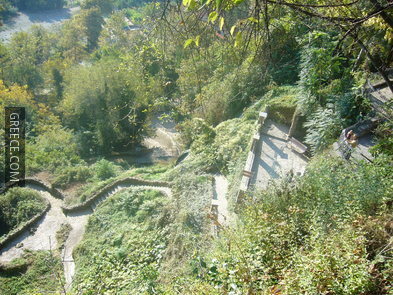 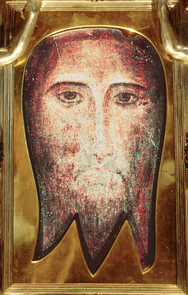 In 1204, Edessa was conquered by the Crusaders and in 1343, by the Serbs of Stephen Dusan. 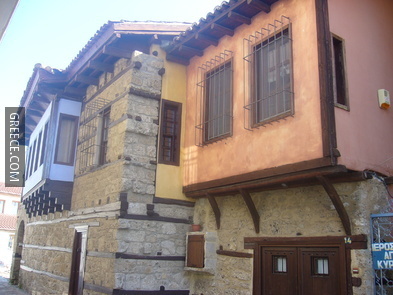 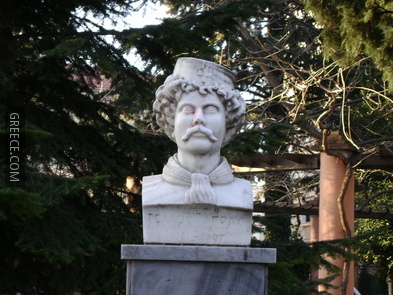 In 1389, the city and the rest of Macedonia passed to the Ottoman Empire. 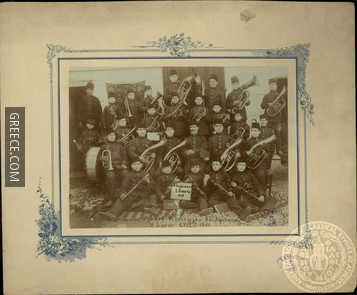 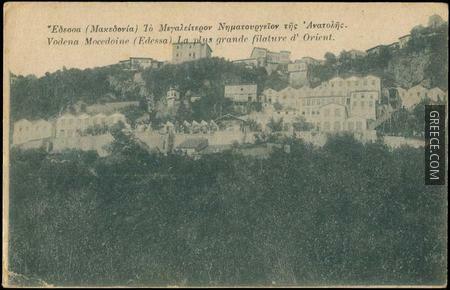 After more than 500 years of Turkish rule, Edessa was liberated by the Greek Army on 18 October 1912. 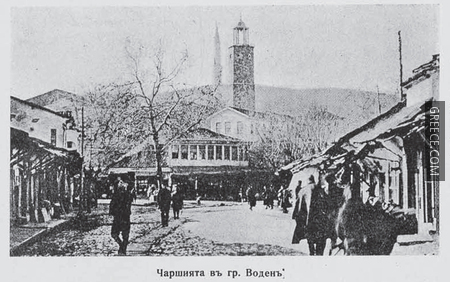 At that time, it was already on its way to becoming a major industrial centre in Macedonia. 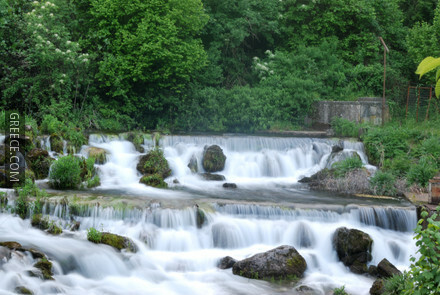 Four large textile factories were in operation by 1914, using the waterfalls as a source of energy. 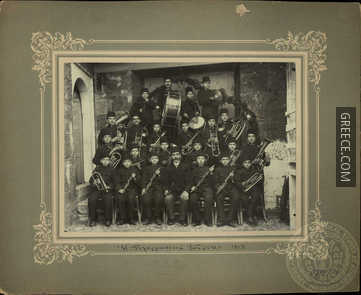 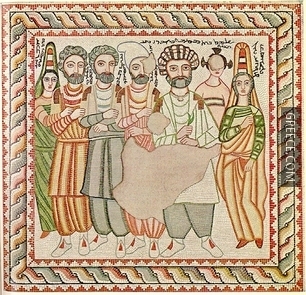 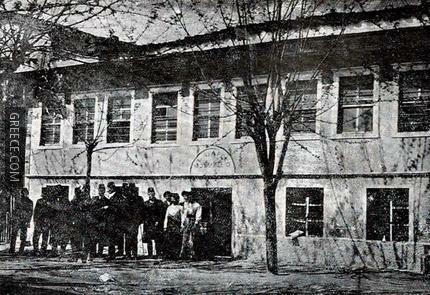 In addition, a large segment of the population specialized in silk production, allowing Edessa to enjoy a high standard of living in the interwar period. 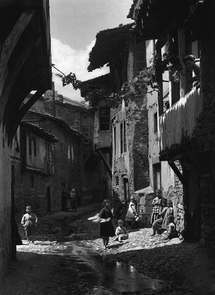 During World War II, the city suffered. 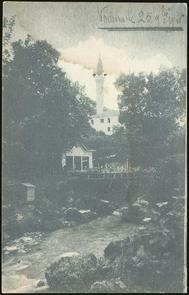 As retaliation for the death of a soldier by resistance fighters, the Nazis put Edessa to the flames. 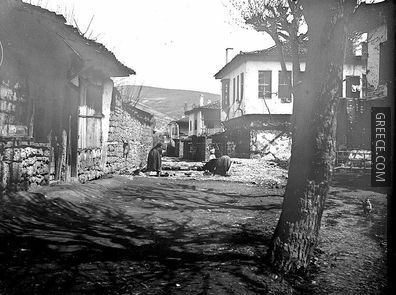 Half of the city, including the Cathedral and a primary school, were destroyed and thousands of people were left homeless. 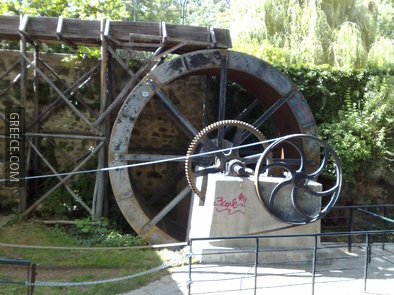 In the following decades, industrial growth and immigration halted. 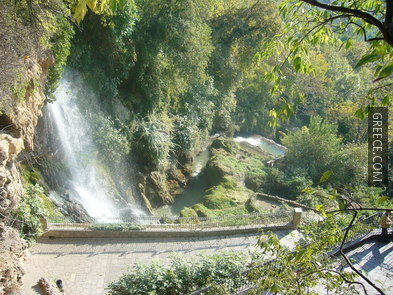 In the beginning of the 21st century, Edessa is a service-based city, being the capital of the Pella Prefecture, and a tourist centre. 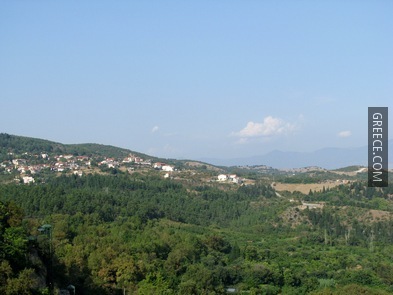 Bus: From the main bus station, there are daily buses to Thessaloniki (1 ¾ hours), Veria (1 hour), Athens (8 hours), Florina (1 ¼ hours) and Kastoria (1 ¾ hours). 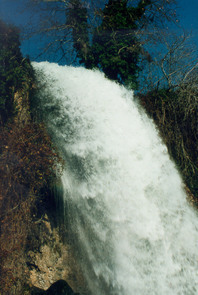 Edessa is served by buses from Athens and Thessaloniki. 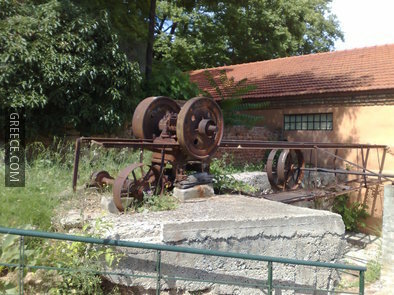 Train: There are several trains daily on the Thessaloniki – Kozani/Florina line, including intercity services, one of them reaching Athens.